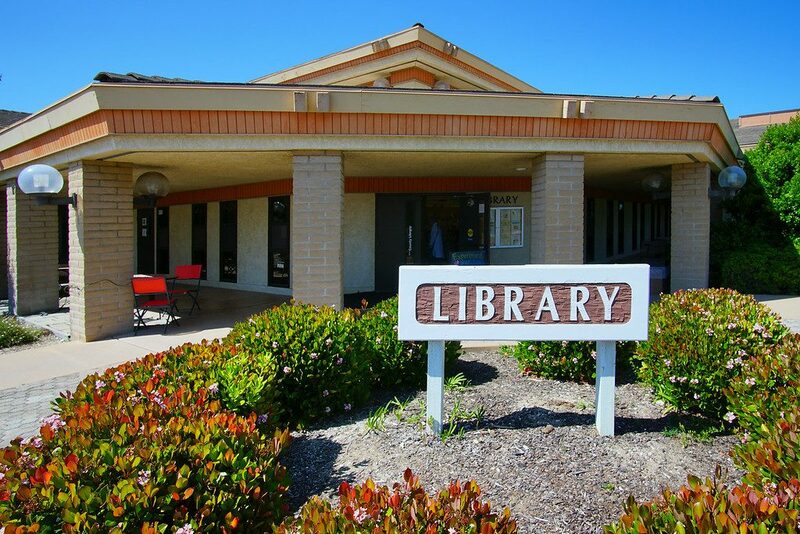 Friends of the Arroyo Grande Library – Our mission: To preserve and enhance the library's place as a source of information by enriching its resources and making its services better known to the community. The Arroyo Grande Library is open six days per week with closure on Sundays. The library will be closed 5/3 for staff training and 5/27 in observance of Memorial Day. One of our most significant fundraising events, the book sales are held the 2nd Saturday of every other month, 10:00 –3:00, at the Arroyo Grande Library. A large selection of books, audio tapes, CDs, DVDs are available at bargain prices! Members enjoy early admission and shopping at 9:30 a.m.
$2.00 a Bag Sale begins at 1:00 p.m. (as many books as you can fit into a grocery bag!). Proceeds help support the Library! Please note new start time. To support our sales, we gratefully accept donations of gently used books (please no yellowed, dirty or moldy books), audio tapes, CD’s and DVD’s. Please bring them to the library during regular hours. Membership in FOTAGL is another way you can provide support to our Library. Membership renews yearly each January. To sign up for or renew your membership, you may Print and fill out the membership application found here. The Arroyo Grande Library is located at 800 W. Branch Street in Arroyo Grande. It is part of the San Luis Obispo County Library System. The library has a wonderful collection of books–both fiction and non-fiction, audiotapes, CDs and DVDs, a Children’s section with computer stations and a lego table, computer stations for patrons as well as tablets and hot spots for checkout, a reference section with a dedicated librarian to assist you, a seed library and a newly opened Veterans’ Center. In addition, the library sponsors many adult and children’s programs for our patrons. Branch Manager: Roz Pierini. General information: 473-7161. Hours: Monday thru Thursday 10am to 6pm (please note new closing time); Friday thru Saturday 10am to 5pm; Sunday closed. Hosting donated by Digital West Networks, Inc.